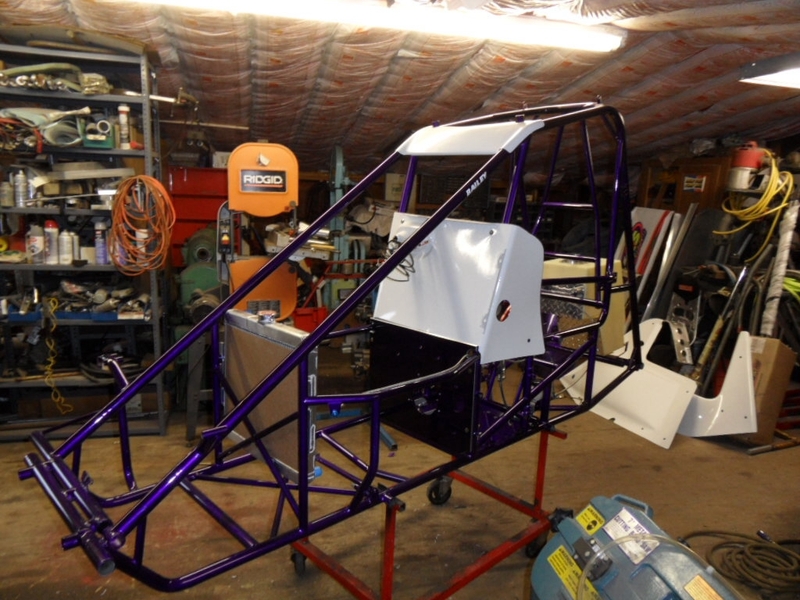 Here we go with a new Bailey chassis powder coated in the official team colors. 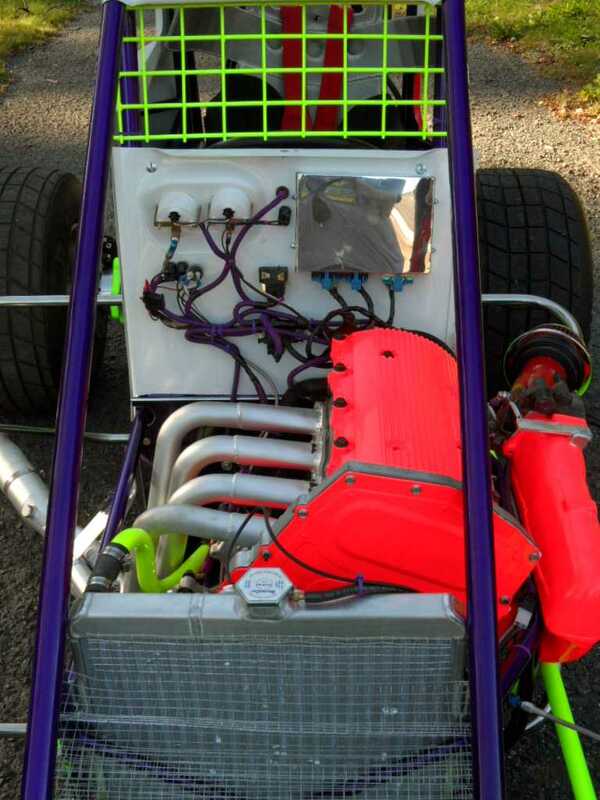 This is the new custom motor plate for the quad 4. 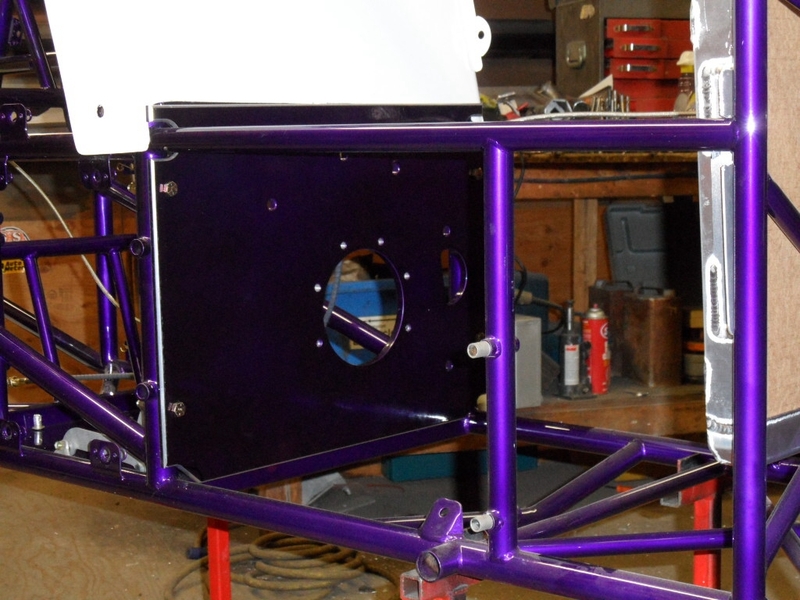 Once the block is installed, we will have two more side struts on the motor. 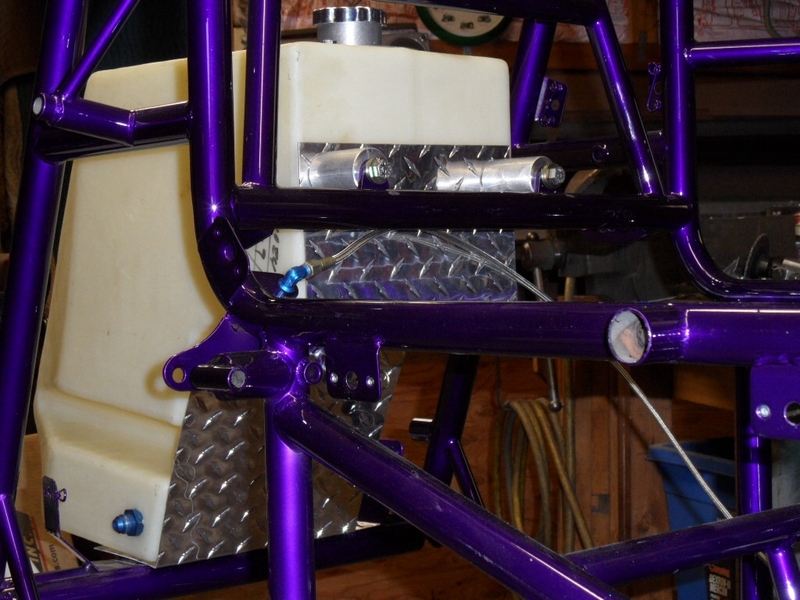 The fuel tank has extra shielding for the quick change rear end. 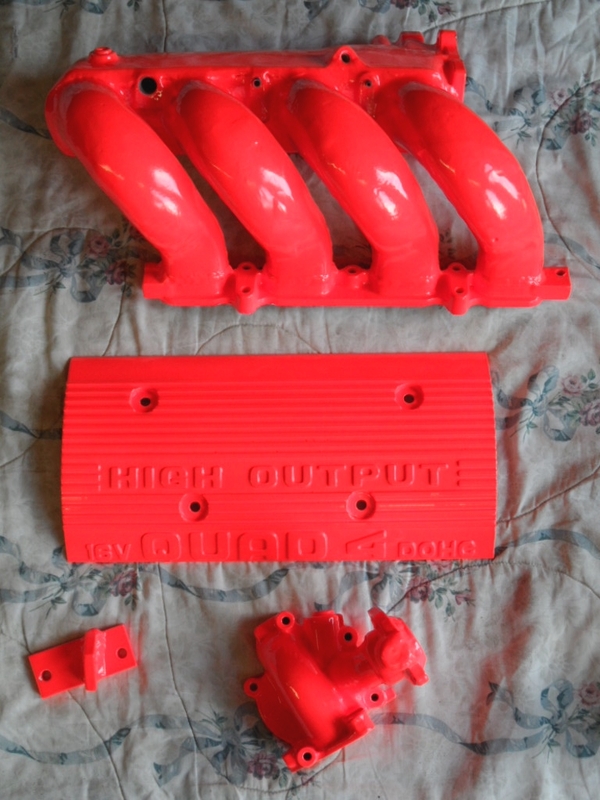 Coated engine covers, injector manifold, header, crank coupler, and torque tube assemby are waiting for the Quad 4 engine. 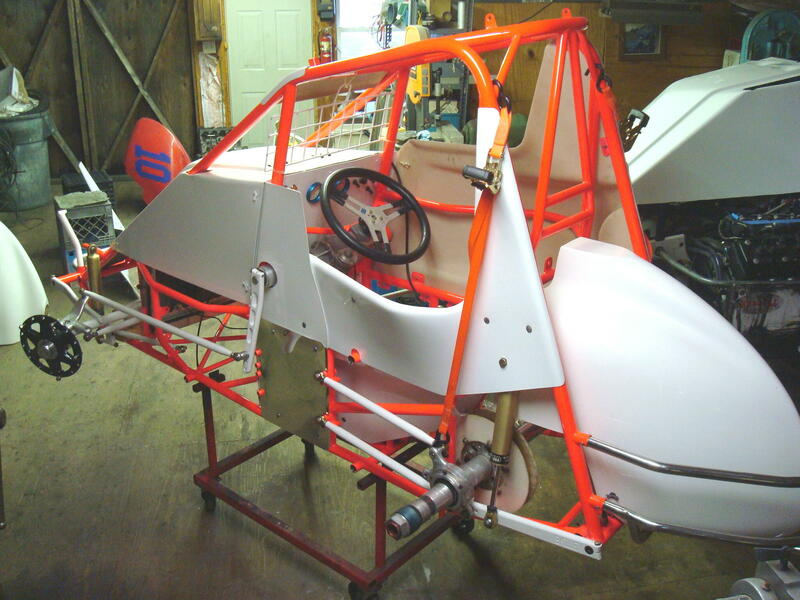 Body side panels are mounted. 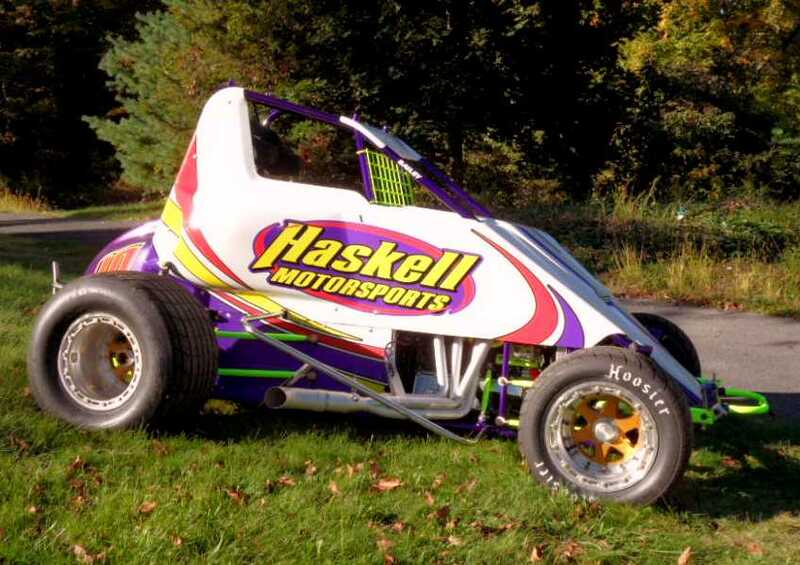 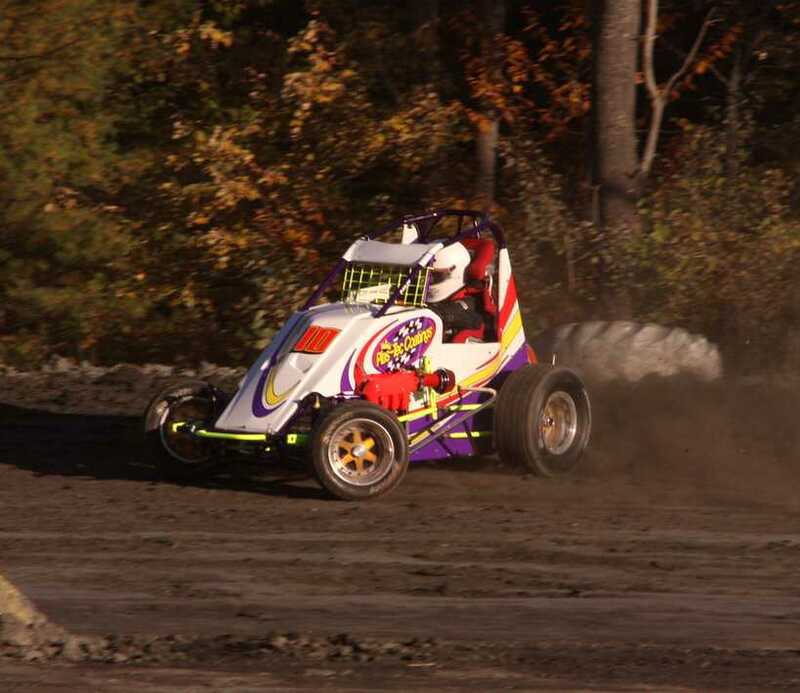 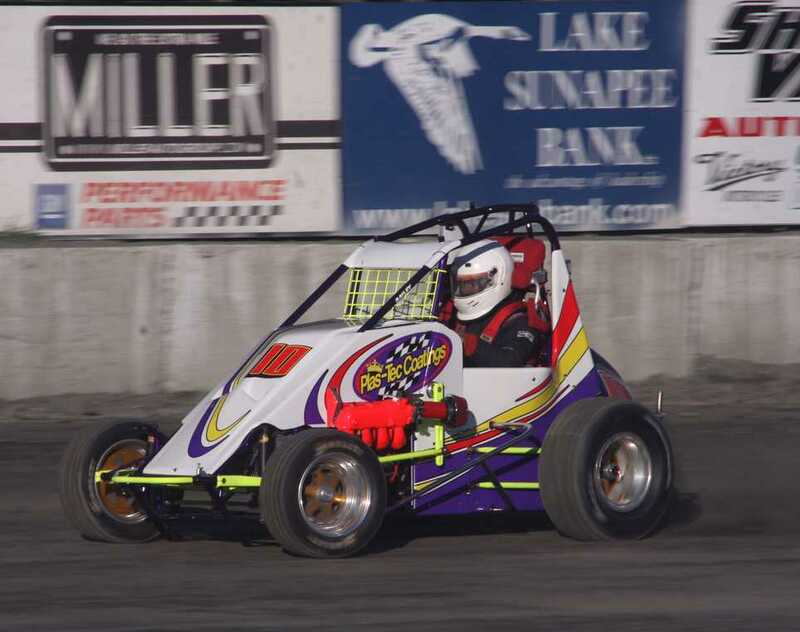 We have new frames or we can assist you update your 2005 and newer Bailey upright mini sprint chassis to this QUAD 4 configuration. 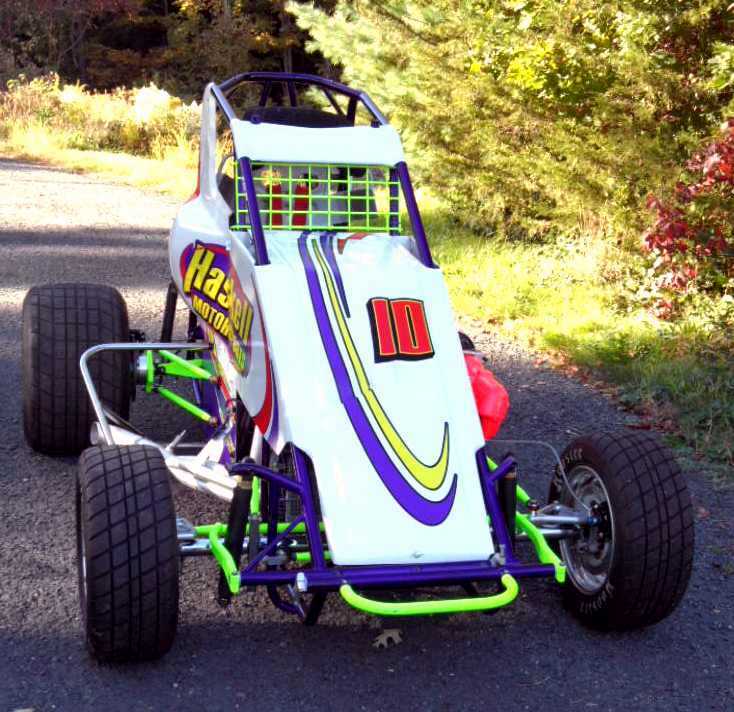 All of the parts used to build this car are standard midget components. 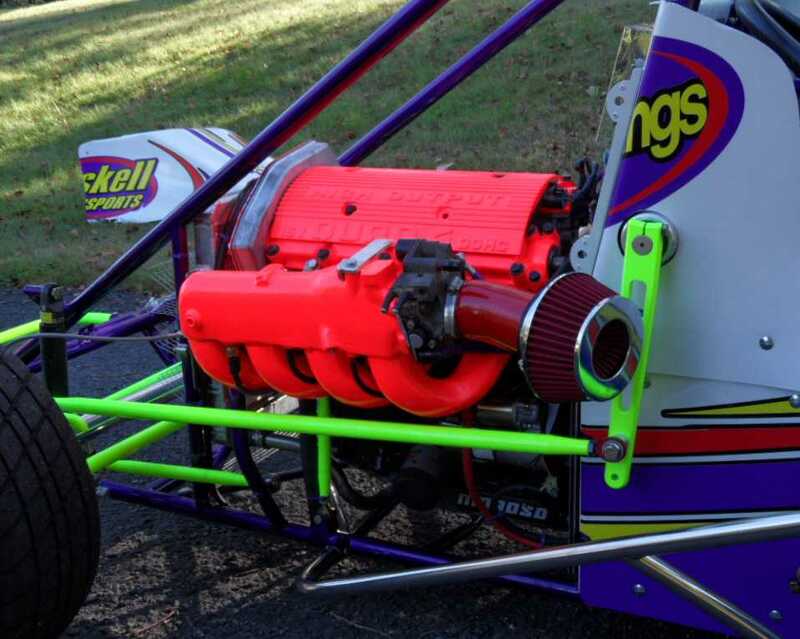 Ralph Ridgeway Quad 4 is installed!